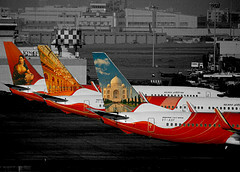 Merger colours with gold, kind of Etihad a bit mela buntings. Tilt screen so gold looks sand colour for best results. please note! 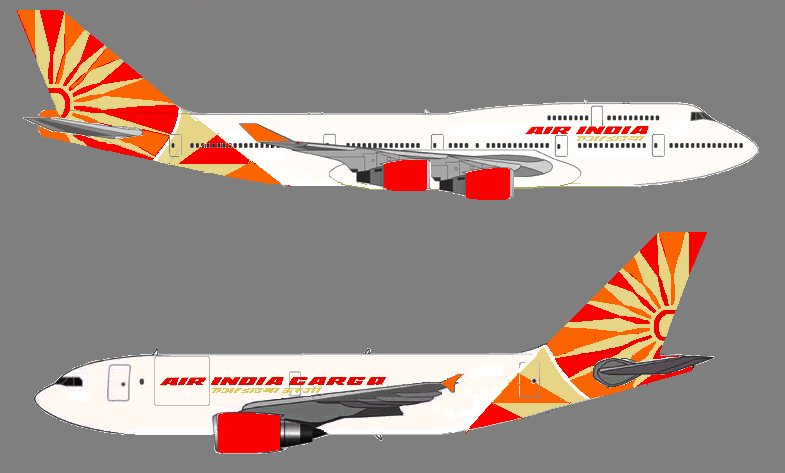 let this be the only thread around Air India livery concept. Please don't promote the other similar ones you've started. 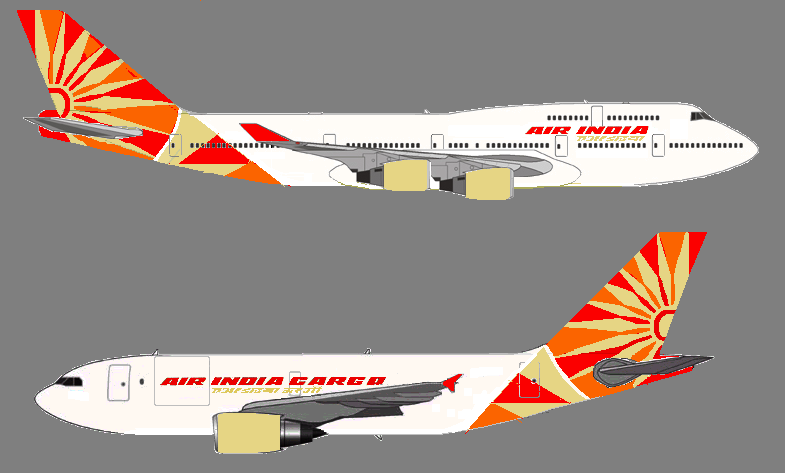 The other two threads are for specific versions 748 and 1990 liveries cant add anymore to those, this one is random so variations would be added here.